More about Marimekko Unikko Black / Grey Jacquard Bath Towel Beauty is in the details. 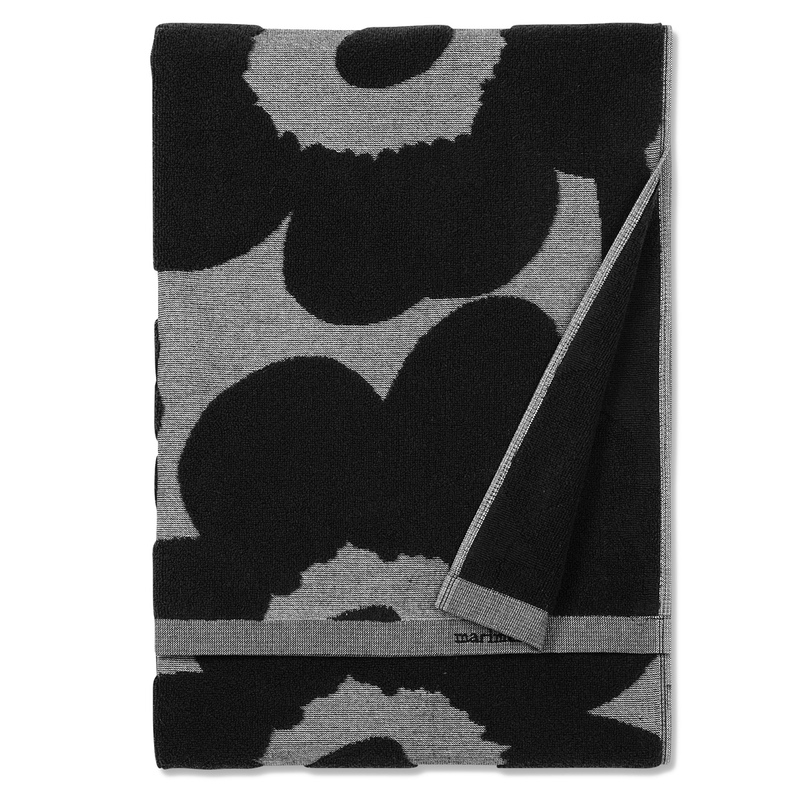 These towels look grey from afar, but upon closer inspection, you can see that they are beautifully crafted with white, black, and beige jacquard threading. 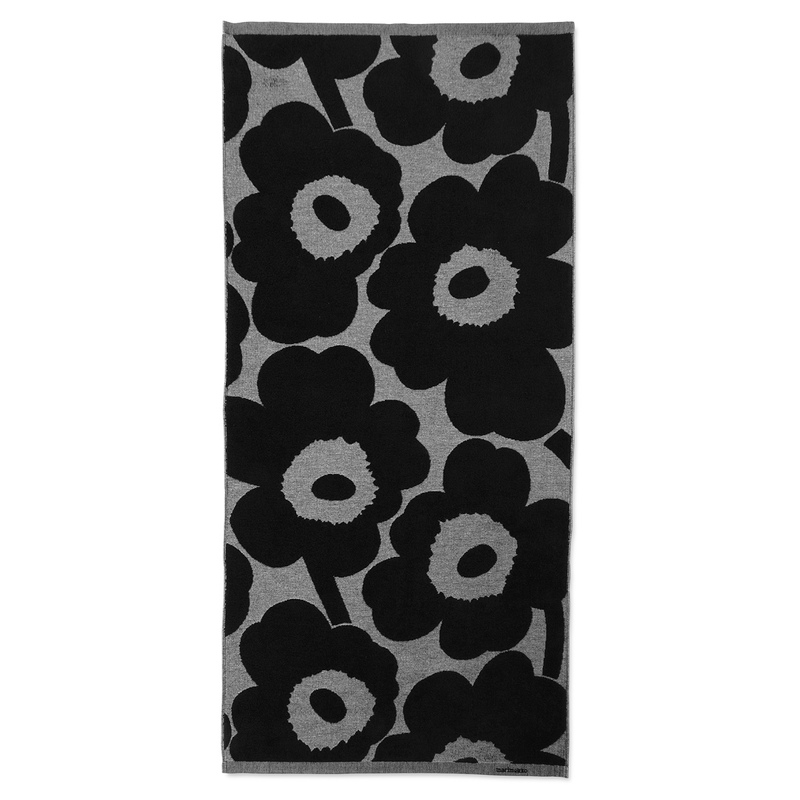 This portion of the towel is much thinner than the plush parts of the Unikko flower, allowing them to be lightweight and fast-drying. 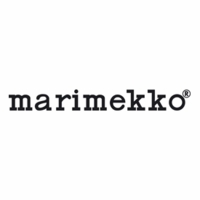 Enjoy the boldness of Maija Isola's famous Marimekko poppy pattern in a neutral colorway perfect for a calming effect in the bath before or after a long and hectic day.